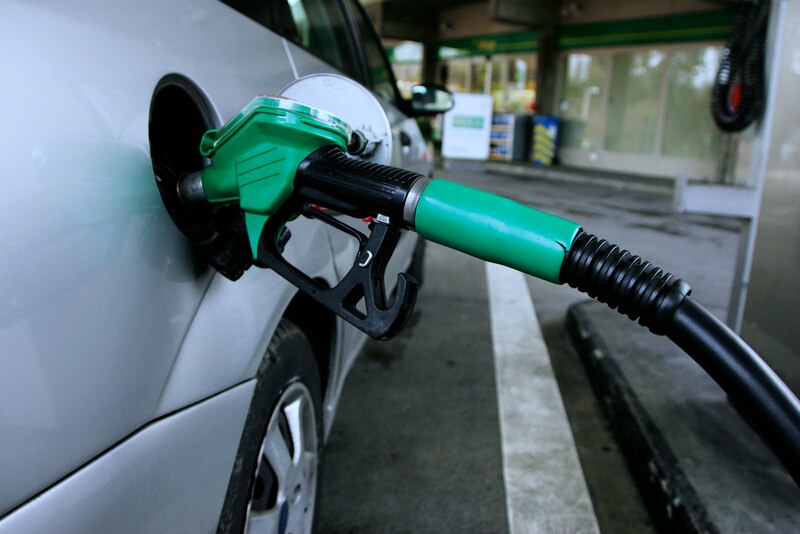 A recent study looking into fuel consumption has revealed that motorists are more concerned with fuel prices today than a year ago, revealing that a staggering 85% of UK drivers are taking at least one course of action to reduce their fuel bills. The statistics are far from shocking, with news earlier this month reporting that fuel prices could rise a further 8% by the beginning of 2011 as a result of currency movements and world oil price increases, bringing the nation’s average to 125.9p per litre. The study, conducted by Nationwide Autocentres, showed that 62% of motorists are driving more slowly and efficiently, 55% are shopping around for fuel, and 50% are reducing the number of journeys taken. Seventeen per cent have gone as far as trading their car in for a more efficient model in the last year, while 3% have even tried alternative fuels such as chip fat. 3. Inflate tyres to the correct pressure - an underinflated tyre will use around 3% more fuel!